We are the liberal generation when it comes to relationships. No labels? No drama. Right? 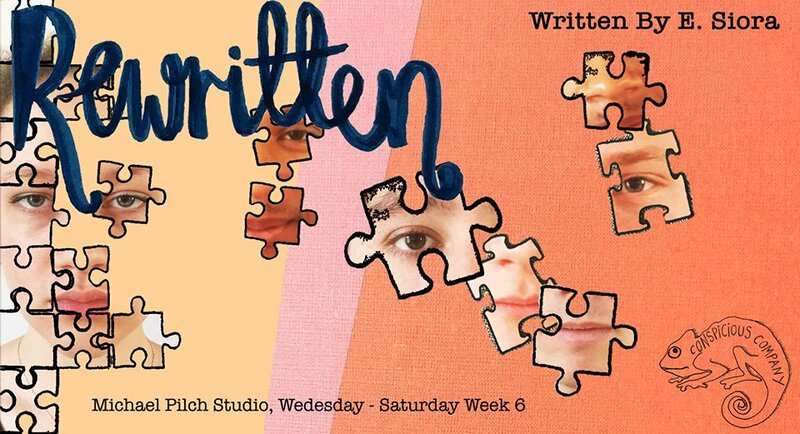 Rewritten explores the line between ‘easygoingness’ and dishonesty, and the delusions that can fester in the moments which we leave undiscussed. Moving through a series of fragmented exchanges between two individuals ‘casually’ sleeping together at university it seems ‘post-truth’ can manifest itself in the personal. How much of what we’re seeing is, and how much of it is simply what we want it to be?